We will show you the campus facilities and answer all your questions. This is certainly the best way to make your final decision, by immersing yourself in the everyday life of Les Roches. Bring your family and join us for an open day. You can discover Les Roches through a campus visit, interactive presentations, and conversations with other students and faculty members. If you are unable to join us for an open day, you can still come meet us on campus through a personalized visit. 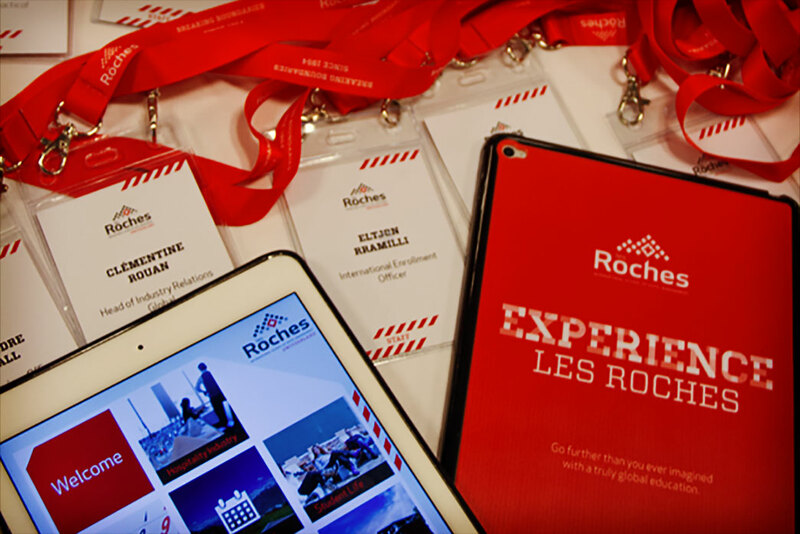 Meet with faculty and management, visit our facilities and experience a typical day at Les Roches. 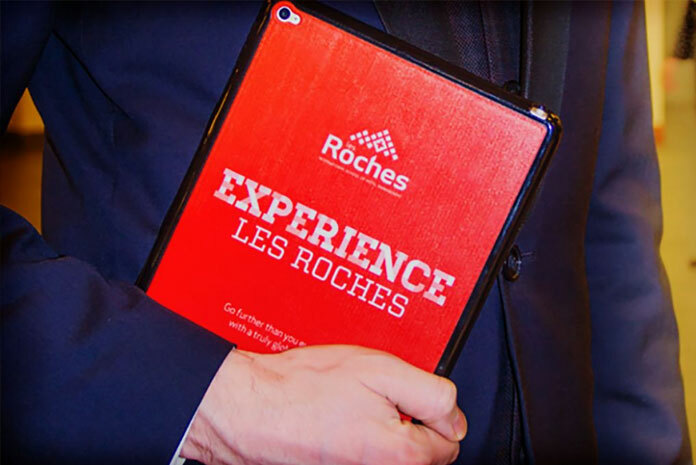 Les Roches regularly hosts regional and online events for prospective students. 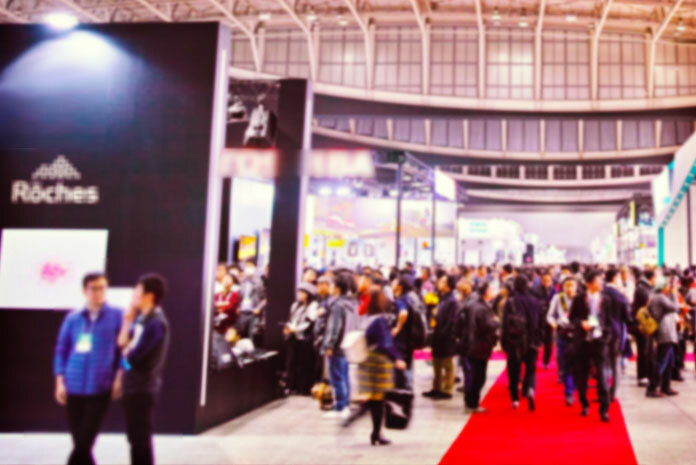 Check here for seminars, fairs or other Les Roches events in your area as well as online webinars and seminars.